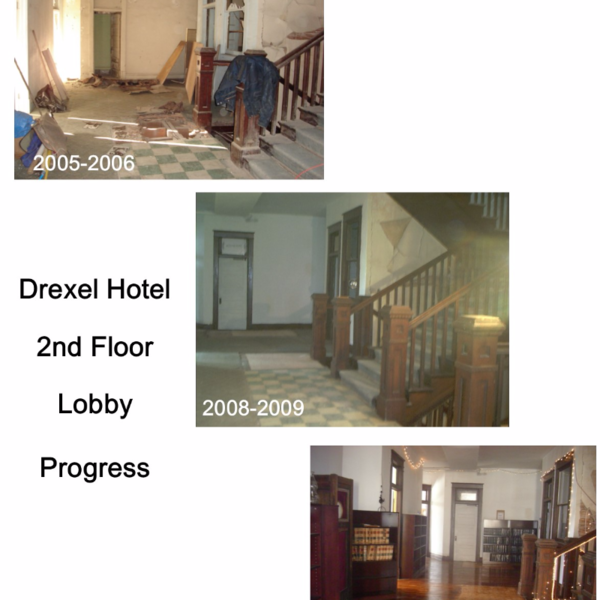 The core of our mission is the restoration of two vacant National Historical Register buildings, the Grand Opera House (1895) and Drexel Vale Hotel (1908) for future use as an art center and community usable spaces. From carpentry, plumbing, masonry, electric, general clean up, and/ or landscaping the patio and yard for event space, there are numerous opportunities to help in restoring these buildings back for community spaces and returning life to Main Street rural Vale, Oregon. If you are a skilled volunteer, or would like to paint a room, volunteer your expertise in marketing for a capital campaign or community gatherings and fund-raising events no offer of volunteering to help is too small. To get and involved and volunteer contact us today at (541)-473-3470.